Suspense Sister Marji Laine (who is also our Senior Reviewer) reviews Deborah Dee Harper’s book, MISSTEP. She calls it an “exceptional story.” Find out why! Deanna has won a $10.00 gift certificate for Amazon! 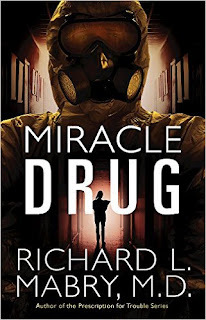 Friday, I will be interviewing our awesome Suspense Mister, Dr. Richard Mabry! 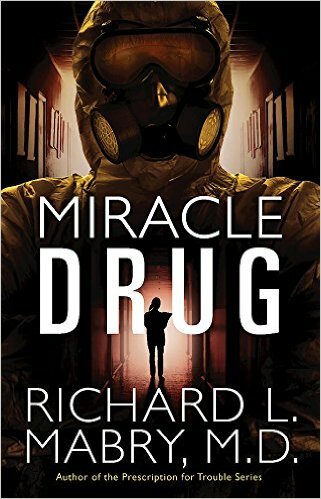 He just released has an exciting new medical thriller, MIRACLE DRUG! That’s what will be happening this week on the Suspense Sisters! Don’t miss a single day. Sign up through email so you’ll never miss updates in the exciting world of inspirational suspense and mystery! 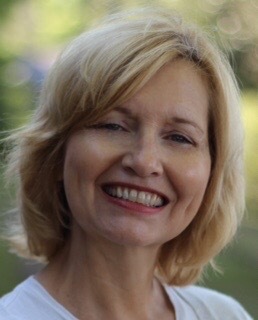 Interview and giveaway with New York Times Bestsellling author Lenora Worth! The Suspense Sisters are honored to interview New York Times Bestselling author Lenora Worth! We are so excited to have her here! Lenora has generously offered to giveaway TWO books this week, Proof of Innocence and Lakeside Hero! (U.S. only, please.) Comment to be entered to win one of these awesome books! 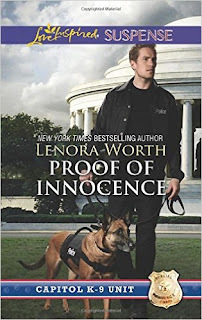 Lenora's Bio: Lenora Worth writes award-winning romance and romantic suspense for Love Inspired and also writes for Tule, Zondervan and Redbud Press. 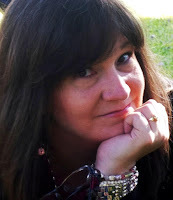 Three of her books finaled in the ACFW Carol Awards and several of her books have been RT Reviewer’s Choice finalists. “Logan’s Child” won the 1998 Best Love Inspired for RT. Her Love Inspired Suspense “Body of Evidence” became a NY Times Bestseller. 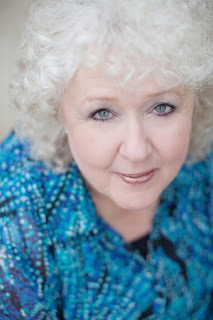 Her novella in Mistletoe Kisses, along with several other writers, also made her a USA Today Bestselling author. With sixty books published and millions of books in print, she goes on adventures with her retired husband, Don. They have two grown children. Lenora enjoys reading, baking and shopping … especially shoe shopping. Let's hear a little bit more from Lenora. Can you give us three interesting facts about yourself? I grew up on a farm. I know how to drive a tractor, plant corn, tobacco and peanuts and slop hogs. Thankfully, I don't have to do any of those things now. My husband and I have known each other since we were about five years old. (We celebrated our fortieth anniversary this year. I read, walk a lot and clean my closet! I knew I wanted to write romance novels but I wasn't so sure about the steamy aspects of that. When I heard a speaker talking about Christian fiction, I knew I'd found my genre. But it took a few years before that dream came true. I love writing sweet, faith-based stories. The best compliment--when a woman called me after my first LI (The Wedding Quilt) came out and told me about her brother's death because of a drunk driver. My heroine had lost her mother to a drunk driver. (Based on my sister's death.) We cried together but she told me the book had helped her to forgive and heal. 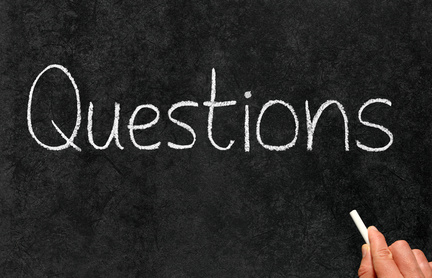 If you could go back in time and do something differently in your writing career, what would it be? Hmmm, I always want to go back and rewrite every book but I don't think I'd change anything else. God has blessed me and when I look back I can see his hand in everything that brought me to this point. I can't mess with that! I've read where some authors have characters that wake them up at night or interfere with daily life almost like they are real people. Do any of you experience this? This idea really fascinates me, I guess because I'm not a writer, only a reader. Thanks for submitting your question, Gail. You’ve won a copy of Richard Mabry’s book, FATAL TRAUMA! I have had something of that sensation. Driving in downtown Dallas where a few of my books are set, I stared up at the balcony of a high-rise apartment, half expecting to see my hero come outside. LOL! The next morning, I awoke to realize that I was counting on one of my characters to help me! When I first began trying to write novels, my protagonist, Dr. Ben Merrick, became very real in my mind until Kay finally said, “You do know that Ben isn’t real, don’t you?” Since that time, I’ve invested myself less in the characters of my novels—but it took a “wake-up call” to change me. My characters, or something in the plot, come to me while I'm doing mindless things, like playing a game on my kindle or phone or doing the dishes. My hands and part of my brain will be occupied, but the creative side has full reign! I don’t know that any of my characters have disrupted my daily life, but I’ve found myself looking at a situation and wondering what one of them would do! Hopefully, it’s one of the good ones… LOL! Hot new suspense books for August! 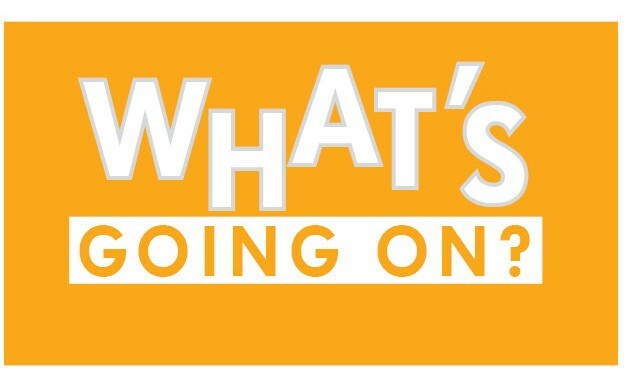 What's hot in romantic suspense in August? Two hot new romantic suspense releases!